No doubt about that. 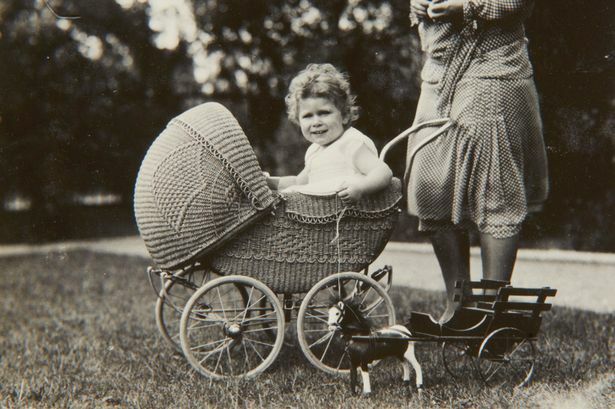 And, it might be also a scoop to publish material that could lead to further investigation about the Royal’s historical relations and attitude towards the German Nazi-regime in the 1930s. Historians, if there is more to reveal in the royal archives, might dig into that or may be not. However, the question is actually a political one. Of course the six year old Queen was entirely innocent when joining the family’s gesture. But isn’t it essentially more important in what kind of institution the Queen was born into? Persistent over centuries, the system of monarchy is, by default, racist. Although it was not conceived with racist intent, racism is its effect nonetheless. In an article, published in reference to president Obama’s inauguration in 2009, Peter Tatchell points out in the Guardian, that the current system of appointing Britain’s head of state is institutionally racist. The little Queen Elizabeth II was innocently born into an implicitly racist monarchical system that denies its own people of all races, classes and faiths or beliefs the opportunity to hold the office of head of state. Wouldn’t that contribute to a less racist world? For more insight into the history and forms of racism fairplanet has prepared a dossier, published today here.